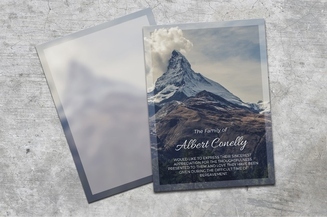 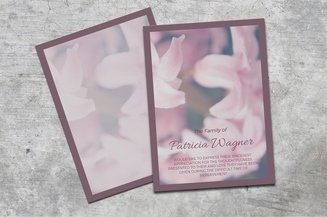 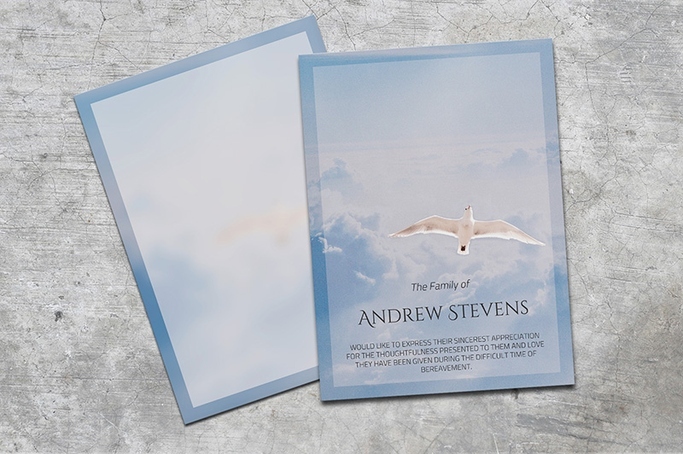 A funeral thank you card is an expressive way to show how much you appreciate those have comforted and helped you go through the bereavement process. 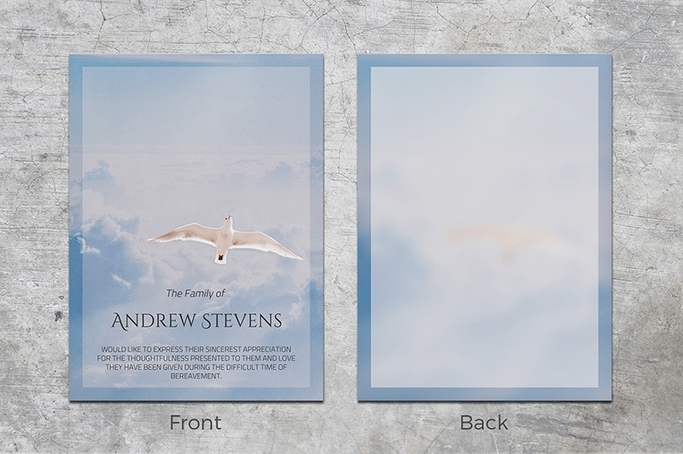 You don’t have to make a lot of effort but still make it extra special using this downloadable template featuring a lovely white dove against a blue sky on the background. 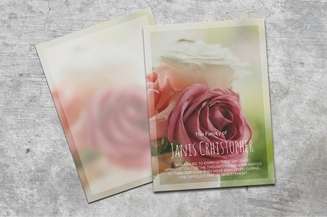 Easily customize the file using Microsoft Word and print as many copies as you need.